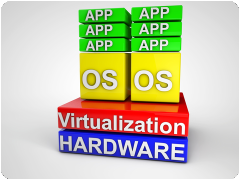 virtualization is a commodity today and VMware is definitely one of the big players in this arena. JDisc has been able to scan VMware ESX(i) servers since its beginnings and we are able to get detailed hardware and software information as well as the list of virtual machines running on the physical server. 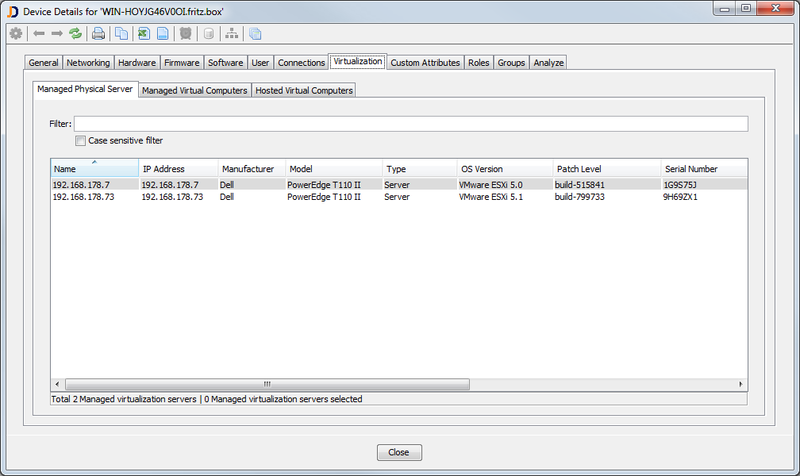 Over time, we added the capability to discover VMware clusters via the managing vCenter installation. So far so good as long as you have root accounts for the ESX(i) servers and a read-only account for the vCenter installation. However, we experienced several times in that last couple of months the situation where IT asset manages do not get the required root accounts for the ESX(i) servers or where remote access is completely disabled. In thise case, the vCenter installation is the only source of information. Luckily, the vCenter installation provides all information about the ESX(i) server hardware and installed virtual machines. Therefore, direct access to the VMware ESX(i) servers themselves is not required anymore. So what are the actual changes in the software? Up to now, JDisc Discovered handled default accounts for Linux, VMware, and Citrix XenServers in one single list. Actually, this is not very effective, because we might try Linux accounts on VMware servers and vica versa. Therefore, we added a new tab for the VMware/vCenter accounts and a new tab for the Citrix XenServers. A new relation indicates the relation between the server running the vCenter installation and the ESX servers that are managed by the vCenter installation. As usual, the relation works in both directions. So the ESX server has a link to its managing vCenter installation and the vCenter installation has a list of managed ESX servers. 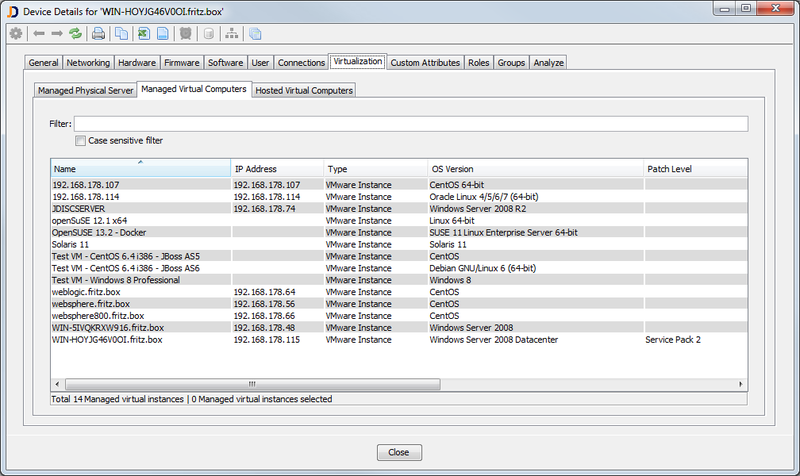 Indirectly via the managed ESX servers, JDisc Discovery can show the list of managed VMs for each vCenter installation. 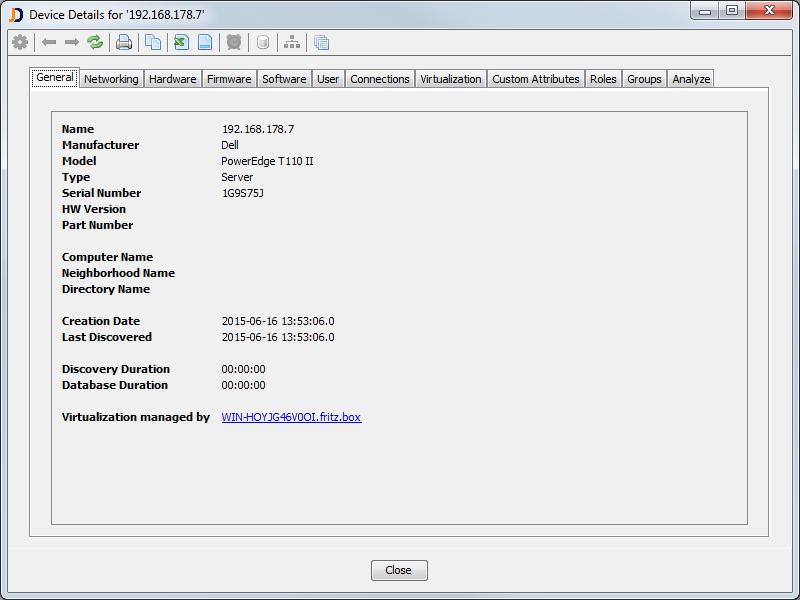 Detecting VMware, Citrix and MS HyperV Cluster….